To cap off this already exciting 2016- 2017 season, Nationals will be held at the University of Kentucky. The last time UK hosted Nationals, Candy Crush was popular and Liam Hemsworth broke up with Miley Cyrus. Those were much simpler times. The 2012-2013 season also saw the start of the Grand Valley streak. Will that streak end this season? I have no idea. In my opinion, this year is the most even the league has been since I have been on the court. In my bold predication and entirely unresearched opinion, the 2016- 2017 National tournament will have more upsets than any previous year. You heard it here first. Putting aside the crystal ball, I have been told that the 2013 Nationals can be used as a template for which other Nationals have been run. Hopefully, we can improve on this template. This year, we have access to UK’s main gym, the Johnson Center, as well as its auxiliary gym, the Seaton Center. We will have access to four courts in the Johnson Center and three in the Seaton Center. All courts have brick walls on both ends and nets that run the length of the court. For the fans, one of the courts in Seaton will have bleachers and the Johnson Center has a track that circles all four courts. Outside of the gym, Lexington has great bars and restaurants that will be happy to feed +20 smelly degenerates like you. For a nationally ranked hangover cure, try Tolly Ho. If you are looking for quantity, try Gumbo Ya Ya (Delicious Cajun food) and Hibachi Express (Chinese food). And if you are looking for regular drive-thru food, there is a Taco Bell on campus and McDonalds and Chipotle just off-campus. As for bars, I suggest Two Keys and The Stagger Inn (try a John Wall shot). The University of Kentucky is very excited to host Nationals. 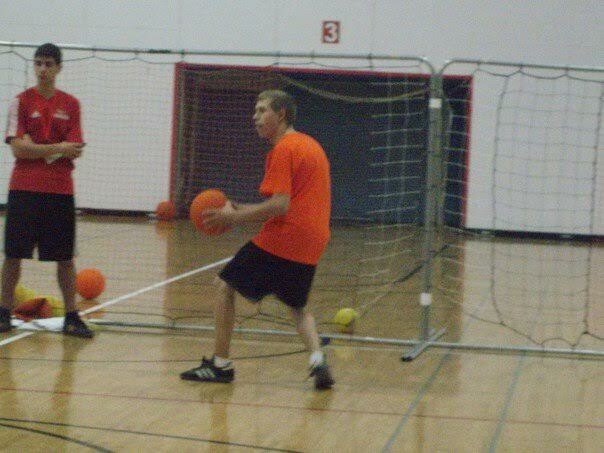 As an organization, we will be starting a new series of articles titled “My Dodgeball Story”. In short, this will be reminiscent to what The Players’ Tribune is all about. Basically the intention is to give any current or former NCDA player the chance to have his/her voice heard. This will be an opportunity for our content to become more diverse in that we will be featuring first-person stories from a variety of players around the league. 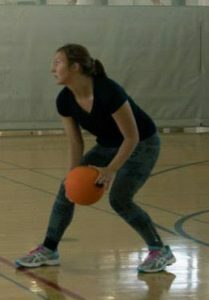 Everyone has a unique dodgeball story. Whether it be a specific experience, or just how the sport changed your life as a whole, this is your opportunity to share your story with the world. 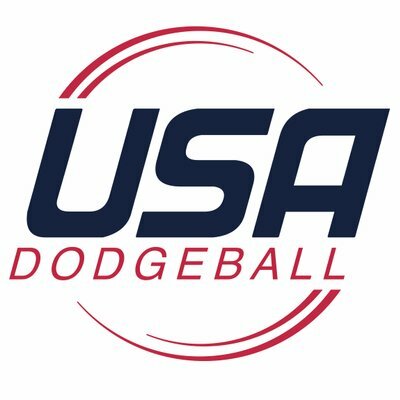 So, before we can move on to the first edition of this series of articles, I want to invite any and all of you to submit your own “dodgeball story” to a member of the content team. The goal here is to increase the amount of content on this website and grow the sport as a whole. So get writing, we would love to hear from all of you! 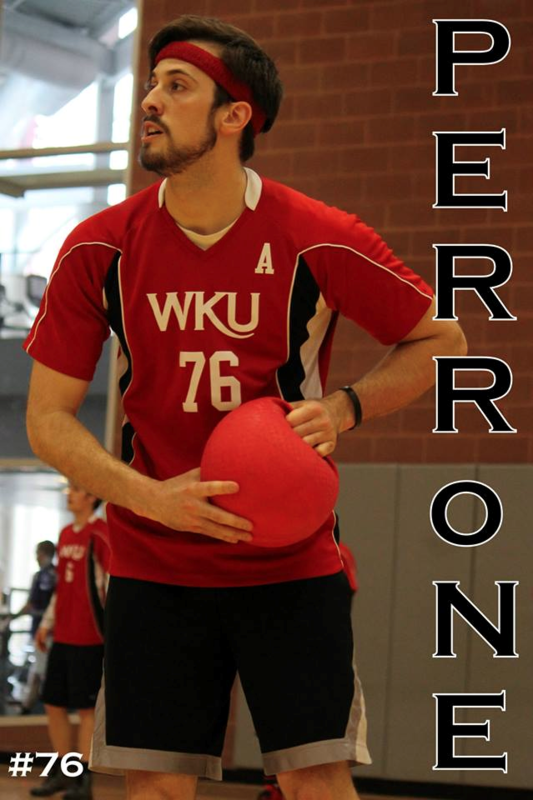 It is only fitting that we start this series with Felix Perrone’s “dodgeball story”. Felix, as most of you know, is the current President of the NCDA. Felix’s impact on the league goes beyond everything he does right now as the main face of the organization. During his playing days Felix was considered one of the top players in the league (and I consider him a top 10 player ever), and a great leader for the Hilltoppers of Western Kentucky. A long time ago after the annual Chick-fil-A dodgeball tournament in Richmond, VA, my best friend Micheal Tse and I were walking back to my apartment talking about dodgeball and the possibility of playing after our college days were done. This took place in October 2011, several months after the historical Final Four run by VCU in the NCAA tournament. 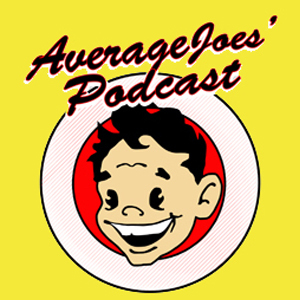 The conversation started off very casually and jokingly with talks of playing semi-professionally along the East Coast with the potential of winning cash prizes or free food. Because who doesn’t like free food after a tournament? Yet, small talk created curiosity in me, and I stumbled across a hidden secret which has been around since 2004, the National Collegiate Dodgeball Association (NCDA). In December 2011 as a Christmas present to myself, I completed all of the paperwork that was necessary to have the Dodgeball Club at VCU as an official organization. Little did I know my life would never be the same again. At the time, dodgeball at VCU was shrinking in size every single year. It started out strong with at least 100 people playing medic dodgeball every Friday from 2-4:30 p.m. in my freshman year to only 20 people playing medic dodgeball three times a week in my junior year. Back then, the purpose of the club was to create some stability with the perception of the sport around VCU, so that we would have some gym time every week. 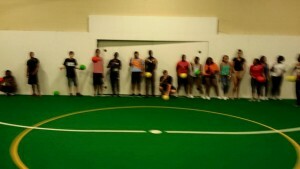 For anyone who has ever attended VCU, you know that dodgeball time was cut short on a weekly basis due to soccer. 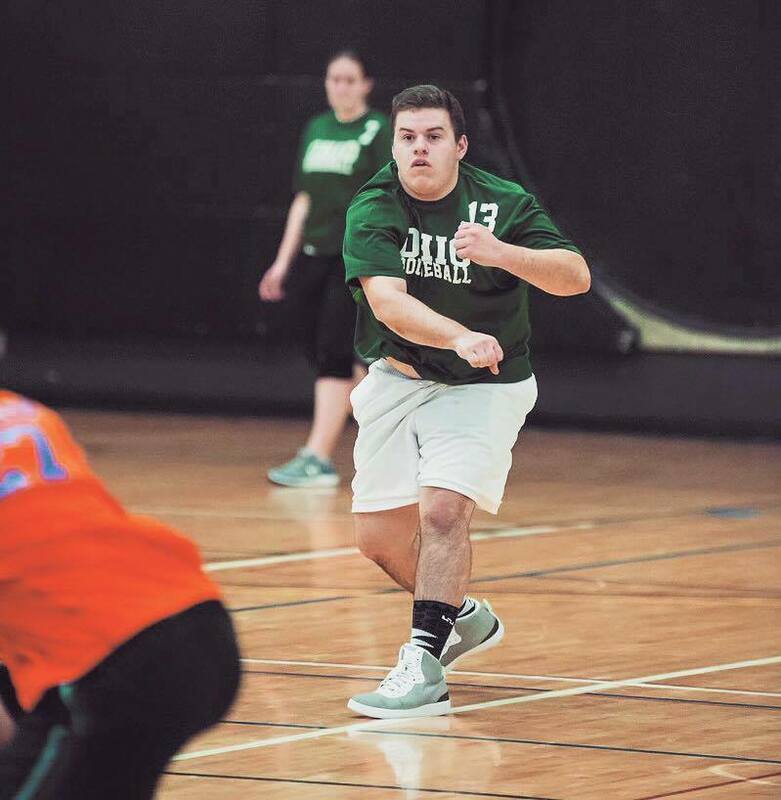 The National Collegiate Dodgeball Association’s 2016 Executive of the Year is awarded to Caleb Arnold from Ohio University. The captain for first-year NCDA member team Ohio, Caleb demonstrated excellent leadership, scheduling his team 25 games. This honor is bestowed upon Caleb after the NCDA Executive Board vote (also nominated for this award was Erik Zander, the captain for Wisconsin Platteville). Kevin Bailey – What were the reasons for you starting up a team at Ohio, and what were the main struggles that you encountered during this process? Imagine this: you and your family plan a set of trips throughout the year, with one blowout trip at to cap it all off. You can afford a few small ones along the way, usually just for one day, leading up to the final one; there’s one problem. You realize after those day trips that you don’t have the budget for the final trip! You and your family must now face the disappointment of not being able to take that big vacation. Virginia Commonwealth’s dodgeball team has suffered with this problem since they joined the NCDA in 2012. The Rams were able to attend a few regional tournaments each year, but were never able to raise to funds to attend Nationals. The club has always wanted to attend, a few factors, primarily the money, always got in the way. With the help of a few donations and a deal with the NCDA, VCU’s fortunes would finally change. CMU fell off the collegiate dodgeball map shortly after winning the national title in 2011, but thanks to the dedication of the leaders on their current roster, the Chippewas are once again considered an elite team. James Madison University Club Dodgeball was founded in the fall of 2010 by Computer Science and Sports Management student, Christopher Hess. Since their first tournament ever, JMU has stormed their way to an above 75% winning percentage over the course of four seasons, with victories over all of the top teams in college dodgeball including Grand Valley State, Saginaw Valley State, Central Michigan, Michigan State, Kentucky, and Kent State. The Dukes have long been considered the cream of the crop in the East Coast region since they generally dominate their competition in the east. They hold a 27-1 overall record against those teams, including an impressive 20-1 mark against teams from the state of Maryland. This group may be relatively new to the National Collegiate Dodgeball Association (NCDA), but JMU has garnered some pretty high praise from opponents in the past. Compliments like: “They are the most athletic team in the NCDA” or “the hardest throwing team in the league” have constantly been directed toward this team, and rightfully so. While the Dukes are only in their fourth year as a member team of the National Collegiate Dodgeball Association, they still have compiled quite a few accolades thus far in the team’s brief existence, including two appearances in the quarterfinals, and one Final Four at the annual “NCDA Nationals” tournament.